Adobe is a customer focused business which provides digital products and services to business and individuals. They create innovative tools, many of which are cloud-based, for managing documents at home, school or work. It is one of the largest software businesses in the world, with its headquarters in San Jose, California. 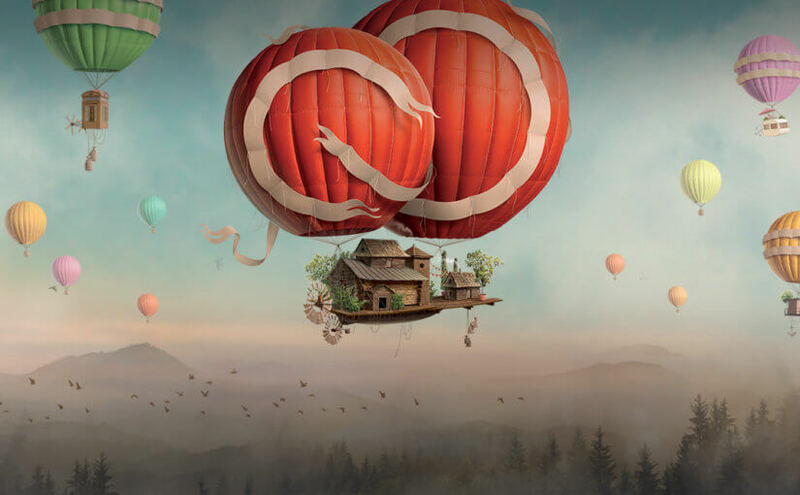 Adobe converted its business model to subscription based by introducing adobe creative cloud that allows users to download and install the newest versions of all its products. This step has proved valuable to the company as it increased subscriptions to a significant figure of 78% and increased the subscription revenues. The company has a world-wide reach with product distributers in all areas across the globe. Its field offices are spread in a wide range of countries. Adobe has made a mark across the world that is good from a financial as well as marketing standpoint. Adobe has an excellent list of products and services that have and are being used by all areas of the market and on many major operating systems and devices. The company provides remarkable digital media tools that allow businesses to enhance their content. Adobe has also made a name in the digital marketing industry and provides marketing solutions to major players in different industries. Other than that, Adobe’s print and publishing business is also a highly admired service. The company’s debt constraints are a major blow to the flexibility of its operations. It puts restrictions planning and possible changes in the company. The debt puts undesirable effects on the financial cash flow and stability. With the increase in the use of smart phones and the internet the digital marketing industry is growing with an estimated CAGR of 12% by 2020. With its digital marketing services adobe can generate great revenues from the growing marketing industry. With cloud computing becoming the next big thing worldwide cloud expenditure is expected to increase by 19.4% CAGR by 2020. The company is expected to increase its revenues and consumer base through this opportunity with the help of its Creative Cloud services. The clientèle and business from Adobe marketing cloud and hopefully other services of Adobe are expected to increase after its deliberate collaboration with Microsoft. Adobe announced Microsoft Azure as the preferred cloud platform for its cloud services, whereas, Microsoft referred to Adobe Marketing Cloud as the preferred marketing solution for its latest products. Adobe faces intense competition from many companies for most of its products and services. Many products from open source enterprises pose great threat to the company; for example, the digital media segment of the company faces threat from major social media platforms including Facebook, Twitter and the like. These competitors force price cuttings and restrict profits. Adobe receives confidential information from its customers that is vulnerable to viruses, malicious software or hackers that may breach the security system of the company. This sensitive information if leaked could be used by third parties in illegal deeds or fraud and could result in a bad reputation and decline in the brand name and customers of the company. Adobe operates globally and, thus, is prone to foreign exchange currency fluctuations. An estimated amount of 46.9% of its revenue is generated from operations conducted outside of America. These foreign exchange currency fluctuations may be harmful to the financial stability of the company. Adobe has a program that protects it exposure to foreign currency fluctuations but it merely covers a portion of the effects that could occur in a situation of unfavourable foreign currency fluctuations.